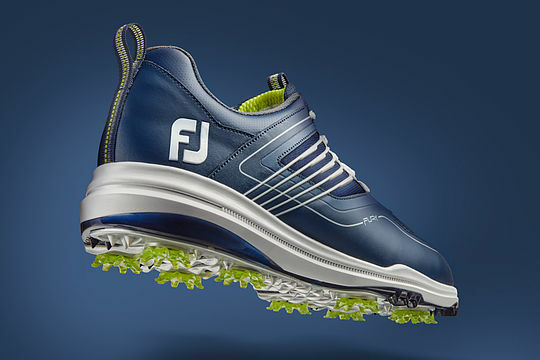 FootJoy has launched the all-new FJ FURY, the latest addition to FJ’s performance lineup and is highlighted by a number of unique performance features, including an internal fit system that focuses on fit, comfort and support. “With FJ FURY, we created a product that was designed from the inside-out,” said Richard Fryer, Director of Product Management, FJ Footwear. While the external FlexGrid MLC cage system adds structure to the upper and locks you in as you lace up, offering medial and lateral support and motion control through your swing. FJ FURY’s athletic inspired upper features a full grain, waterproof leather upper, waterproof membrane and a vented toe for breathability, coated for protection. 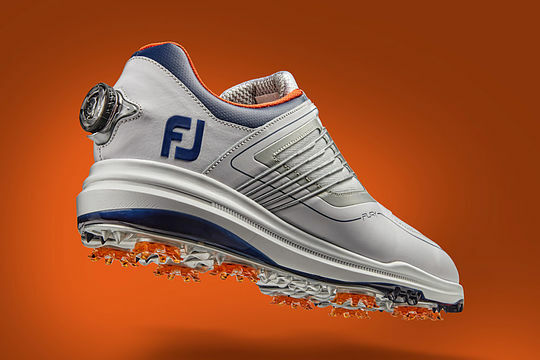 Available in three colours – Navy/White (Laced), Black/Red (Laced) and White/Navy/Orange (BOA) – the FootJoy FJ FURY will be in-store from February 15th, 2019 and priced at AUD$299.95 (BOA) and AUD$269.95 (Laced).